Cannot find LCD controller for your LCD screen? We can help! 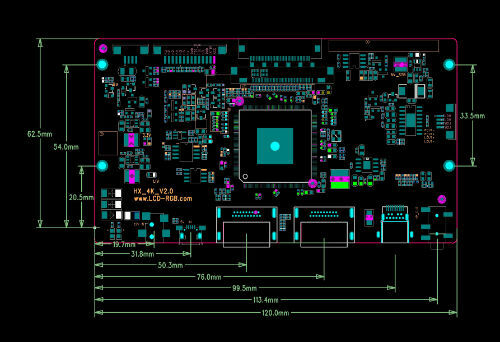 We support many types of LCD screen interface, such as TTL, LVDS, eDP, DP and MIPI. Simply email us (techsupport@lcdparts.net) your requirements and type of LCD screen that you have(LCD datasheet. too. 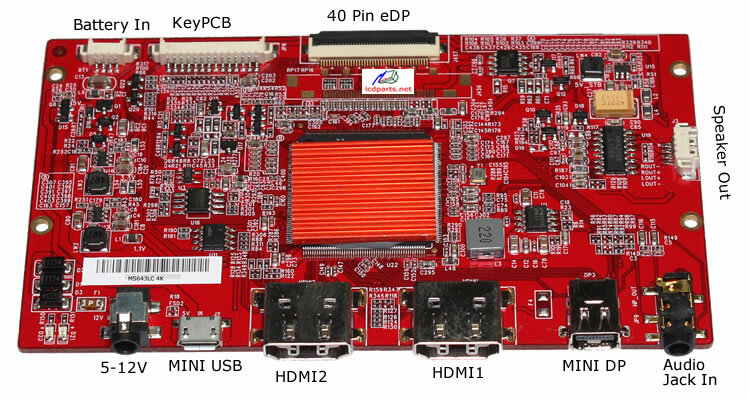 If it is available), we will modify our current available board and driver to make it work! Looking for LCD Display solution for your new project? Please email us your requirements. Such resolution, screen size and input source.